It was quite a weekend in South County as the Aliso Niguel High School Orchestra performed at the +Soka University of America Performing Arts Center. It was also a weekend that the Orange County Chapter of +NIAC -Action participated in the 6th Annual Day of Service as Nowruz (the Persian New Year Arrives). We look forward to sharing updates on it in an upcoming community edition of "Notations" here in #Outsiders. It is also of note as Daylight Savings Time arrives. 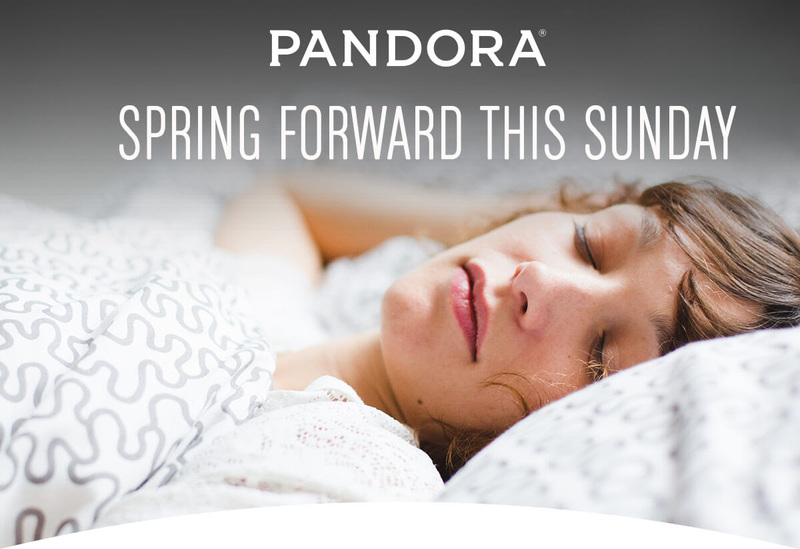 We leave you all with this call to action from +Pandora as we also note: Spring Forward!!! 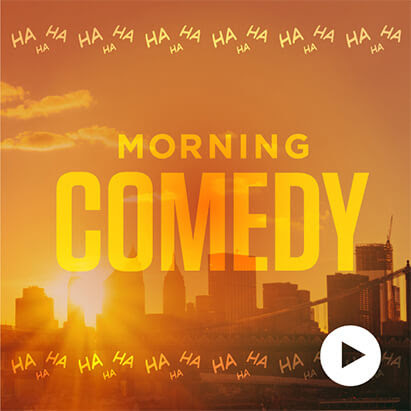 Did you know there is an alarm clock on Pandora? 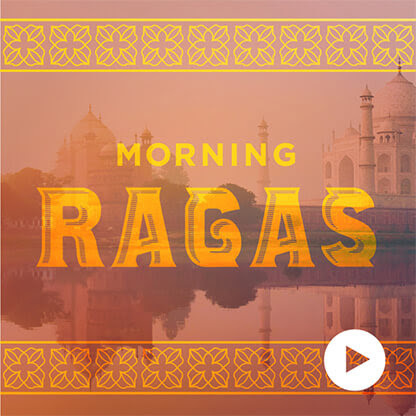 Wake up with your favorite artists. 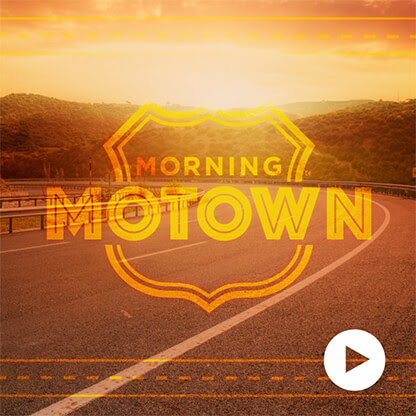 On your mobile phone, click here to set your alarm.